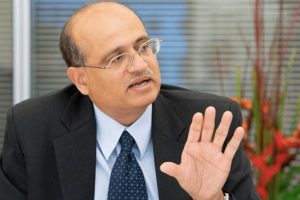 New Indian Foreign Secretary Vijay Keshav Gokhale will look to improve ties with Sri Lanka, the Press Trust of India reported. 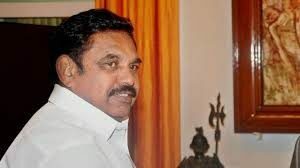 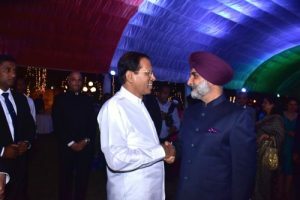 India will always appear on behalf of Sri Lanka fulfilling the role of a genuine friend, High Commissioner of India in Colombo Taranjit Singh Sandhu said. 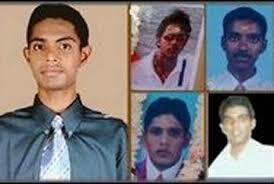 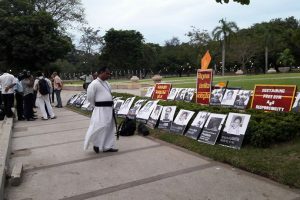 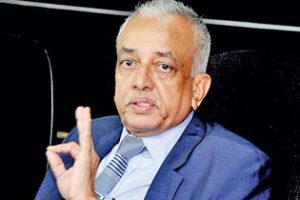 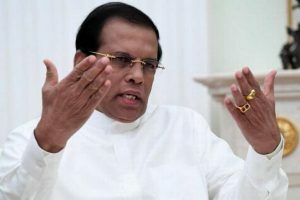 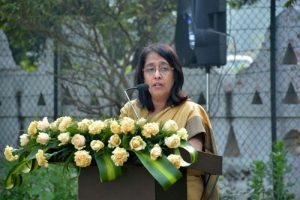 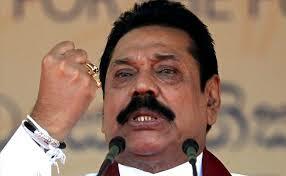 Amnesty International has launched a new campaign to seek justice for the five students killed in Trincomalee in 2006.